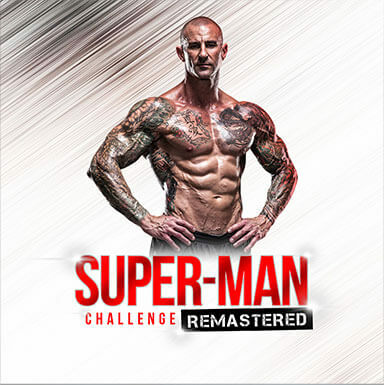 Dr. Jim Stoppani delivers you the most complete system of training, nutrition, and supplementation – all backed by science – to deliver life-changing results. 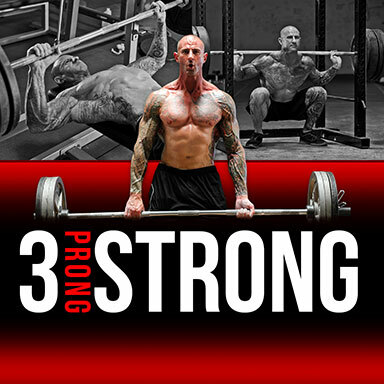 Search our comprehensive database of articles on training, nutrition, and supplementation. 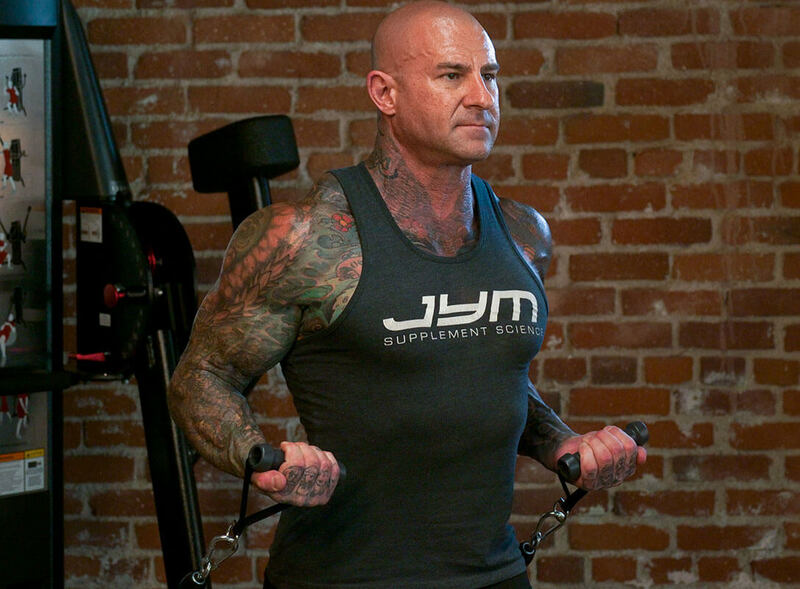 Learn everything you need to know – current exercise and supplement research, intermittent fasting for fat loss, optimal macronutrient ratios, and much more – with JimStoppani.com's endless supply of content. Expert-designed programs that maximize size, strength, and fat loss. 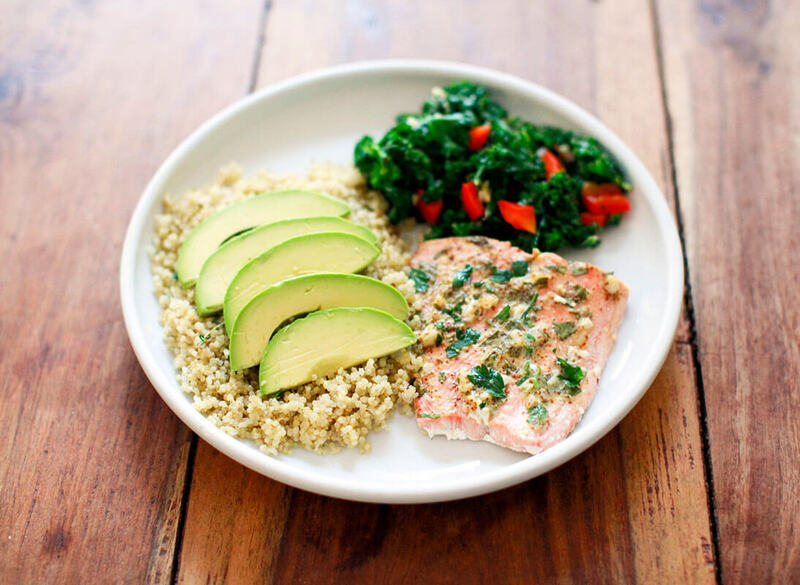 Specific meal plans, food lists, and macronutrient ratios that tell you exactly what and when to eat. Award-winning products that give you a boost in the gym, enhance performance, and improve overall health. I had lost weight on my own but hit a plateau until I found Jim’s programs! 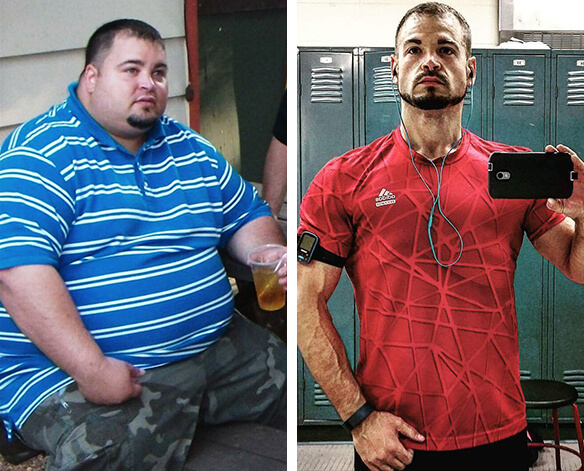 His programs produce amazing results. I've learned just how important nutrition is when training and to pay attention to micronutrients vs. calories. His programs are challenging and keep the body growing and guessing. If it wasn’t for finding him I may have given up and gone back to old ways. Without my passion for fitness I wouldn’t be here right now. I thank Jim for partly helping me discover that in myself. One day I will thank him in person. His work is based on science and results speak for themselves! 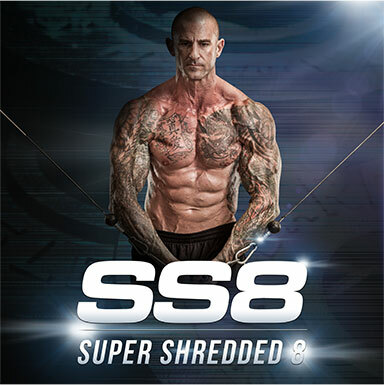 After completing a few of Jim’s programs, I decided to set my bar higher and enter the Summer Shred Challenge which used Jim’s Super Shredded 8 program. I loved and hated this program with a passion. 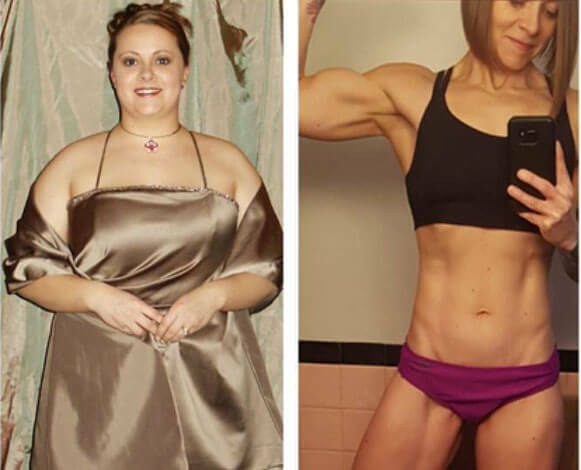 I wanted a program that pushed me to my absolute limit with a rigorous training and diet program. SS8 definitely delivered. 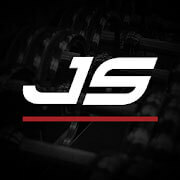 I‘ve exclusively used Jim’s programs and supplements for the past three years. Successfully helping me lose over 258 pounds. 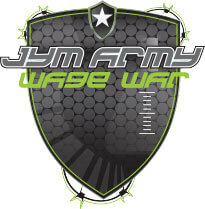 The knowledge and information on Jim’s site has helped me with my fitness goals and pursuit of a healthy lifestyle. When I left rehab, my therapist suggested fitness as an outlet while in recovery. I hit the gym pretty hard for the first time in years, but had no idea what I was doing. Copying other guys in the gym didn’t work, and I wanted more from my efforts. When I stumbled across Jim’s Holiday Challenge and HIIT 100 program I found what I was looking for. Everything I needed to know was laid out step-by-step in a way I could really understand. 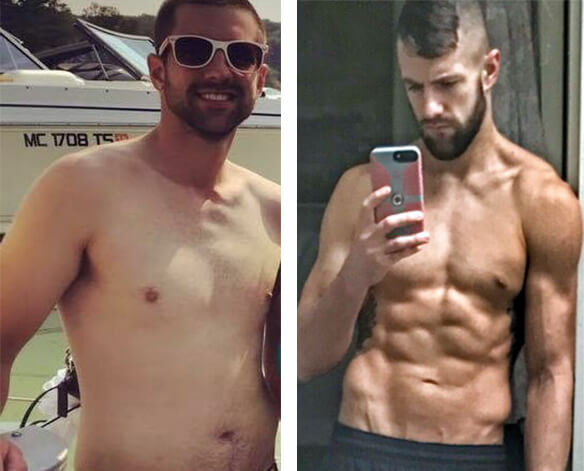 With Jim’s programs and diets educating me I learned how to get truly healthy and achieve the results I always wanted. Tools to meet your goals. A life and career dedicated to fitness. I've been training since I was 8 years old. My life has been dedicated to this field. 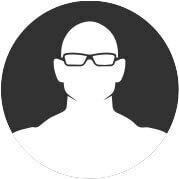 Not only do I have a PhD in exercise physiology and a post-doctorate position at Yale University on my resume, I was also the Senior Science Editor for Muscle & Fitness and FLEX magazines for 11 years. I've been a personal nutrition and health consultant to Dwayne "The Rock" Johnson, LL Cool J, Dr. Dre, Mario Lopez, and other fit celebrities. 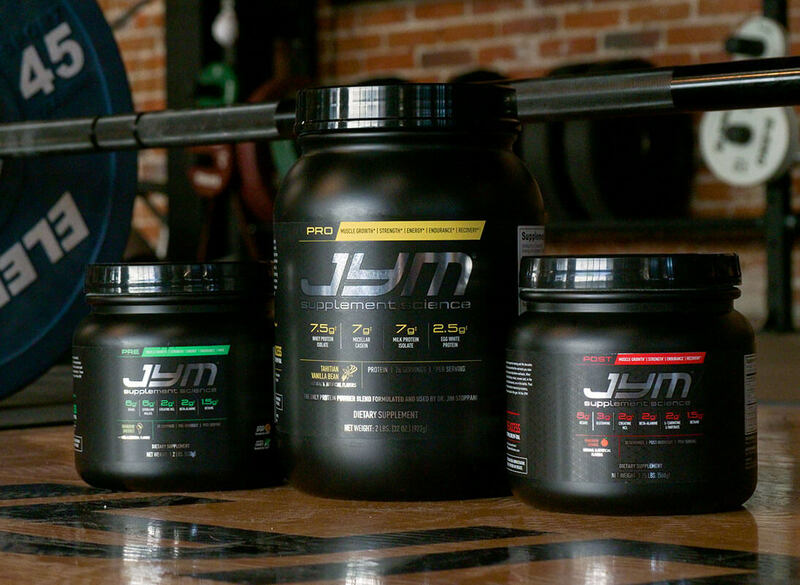 My ground-breaking JYM Supplement Science product line, launched in 2013, brought much-needed transparency and integrity to the sports nutrition industry. 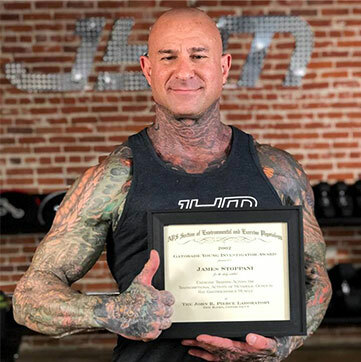 With JimStoppani.com, I'm sharing all my knowledge to help you change your body, your health, and your life for the better.